Welcome to the Conceptual Development Lab! 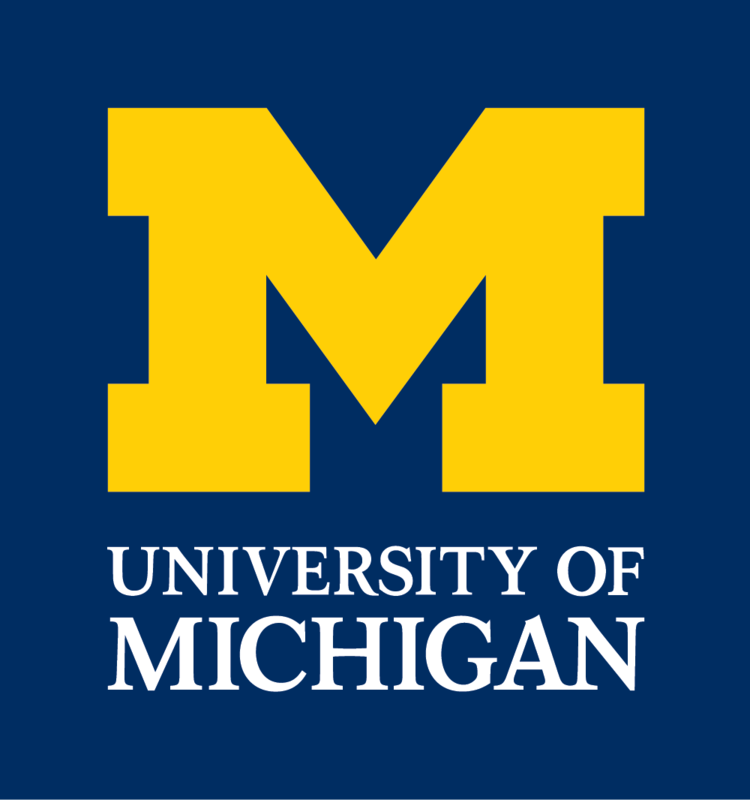 The Conceptual Development Lab is directed by Dr. Susan Gelman and is located in the Psychology Department tat the University of Michigan. Thank you very much for visiting our website. 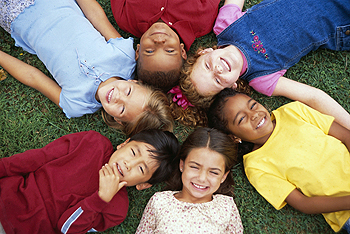 For over 20 years, we have been conducting research on children’s language and thought at the University of Michigan. Our projects explore cognitive development, category formation and use, causal reasoning, and relationships between language and thought. Most of our studies focus on children between the ages of 2 and 10, and are conducted either in our home-like laboratory setting or in area preschools and schools. If you are a parent who is interested in participating, please check out the Parents section for information about our current studies. Click on any of the pictures below to find out more about each project! Click here to check out our 2017 Newsletter!